Upcoming show info: Come see us April 9-12, 2019 ISC West in Las Vegas Booth #1038! Professional Specialty Tools for Wire & Cable Installation. 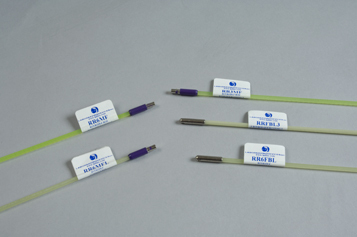 These single rods allow you to replace lost rods or add length to your RoyRods kits.